Madhya Gujarat Vij Company Limited (MGVCL) Vidyut Sahayak (Junior Assistant) recruitment is being done by the written exam. The applicants for the exam need to know the exam scheme/ pattern & syllabus. Preparing for the examination, involves a first step which is the knowledge of the exam syllabus. The topics have to be studied in the proper way so as to overcome the competitive level of the exam. 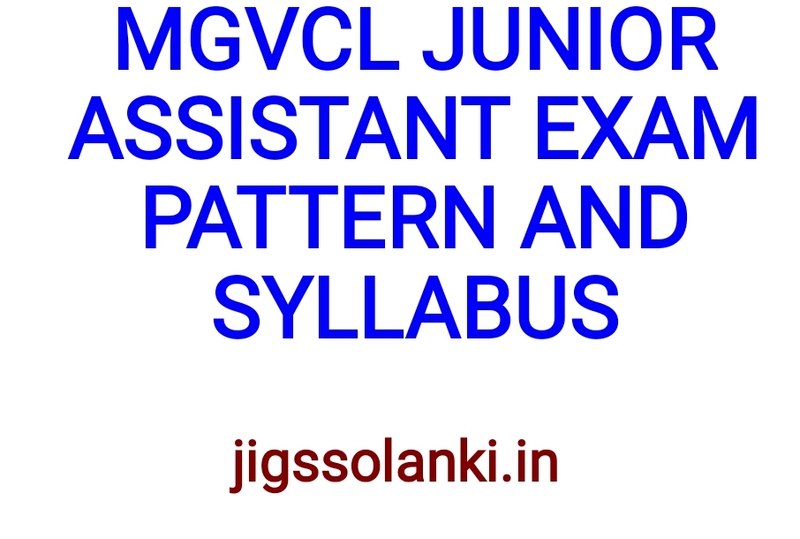 Following are the details mentioned for MGVCL Junior Assistant Exam Pattern & Syllabus. The applicants need to note that it is important to have the knowledge of Computer operation and languages (Gujarati and English) as mandatory part. 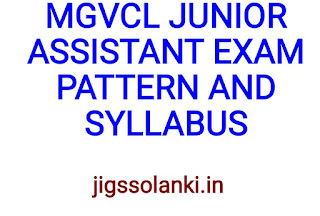 MGVCL Junior Assistant Syllabus: The topic wise details for the exam are discussed and the preparations can be done accordingly. General Knowledge: The questions will be asked from the general concepts which will include the subjects such as- History, Geography and Socio Economic development of Gujarat. More on this part, the candidates need to know the current affairs/ events of National and International importance. The everyday observations and experiences in their society/ surroundings and scientific aspects need to be known as the questions are asked from these. Modern History (From 1857 onwards) of India, Indian Polity, Indian Economy, Geography of India, Indian culture are the part of questions in the exam. 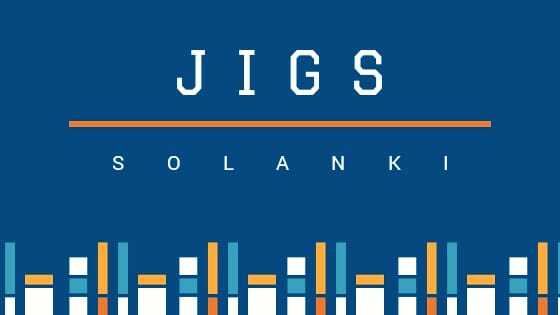 Computer Knowledge: The questions will be comprised of- Computer Fundamentals, MS-Windows, MS-Office which includes all features such as Word Processing (MS-Word), MS Access, Presentation Knowledge (MS-Power Point), Spread Sheet (MS-Excel) and Usage of Internet Services, some basics of Networking Concepts. The basics of the topics are to be studied for the exam.